As per economy experts, industrialization is a good way to get a grip over unemployment problem; and India has taken the opportunity to move with this idea. In 2014, it has launched the Make in India (MII) scheme and received 29% more investment than the previous year. The country, however, received 8% more projects in the first year of MII Initiative. According to the RBI Digits, FDI inflows in India may cross 60 billion by the end of this financial year which is highest in last 70 years. Obviously, every industrial corridor is not receiving an equal amount of investments. Some Cities started receiving more investments than the others. The Mumbai City has welcomed maximum numbers of Foreign Direct Investments after the Make in India scheme has been launched; Delhi–NCR follows as second most promising FDI destination. Apart from these two cities, Pune, Nagpur, Bengaluru, Jaipur, Ahmedabad, Ludhiana, Chennai, and Gurgaon have recorded as massive investment destinations of India. Ever increasing the growth of the FinTech Industry in these cities is adding extra elements to this fact. 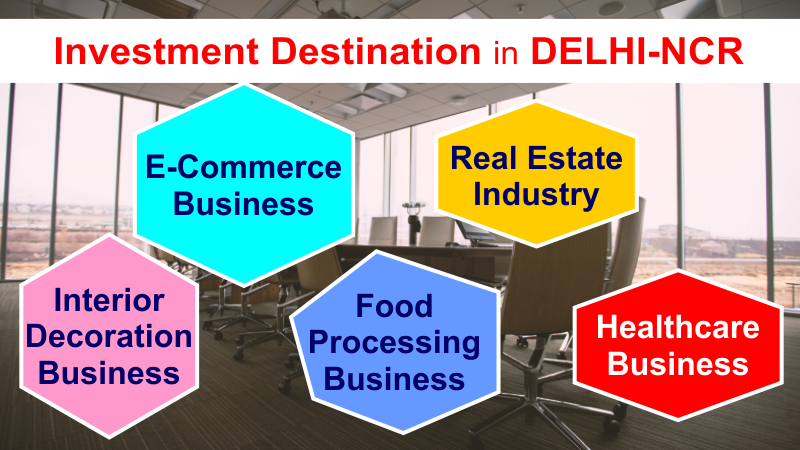 It is a challenging job to enlist these cities in accordance to their startup prospects, but this blog will be telling us about the extra points of Delhi–NCR. Here is why the capital region is a better choice for the fresh entrepreneurs – male or female. High FDI inflow has started inspiring the national investors to invest in this industrial corridor. Not only are the old players, aspiring entrepreneurs also setting up their business ventures in different corners of the national capital region. 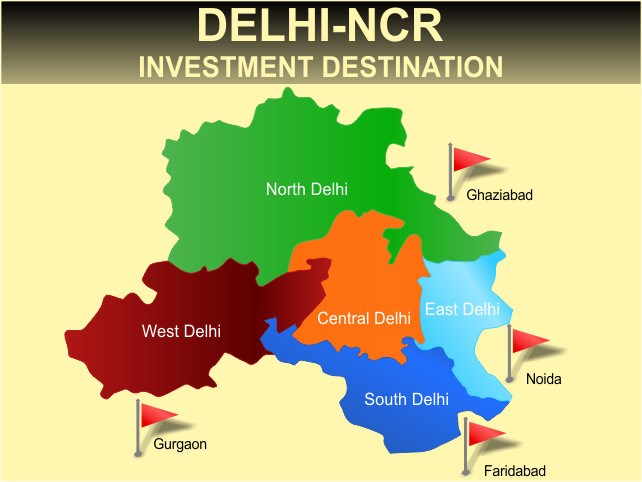 Here is no doubt in this fact that the Delhi–NCR is a turning into a leading startup destination of India. If we count the reasons behind its immense growth as a startup destination, we find a wide range of prospects; including well-connected transportation, skilled manpower, rich reservoir, geographical expanse, sophisticated infrastructure, and optimum growth of real estate industry. Interestingly, the corridor has recorded a huge volume of E-commerce business, healthcare business, food processing business, interior decoration business, and much more. How easy to get a working capital for a technology-based business?